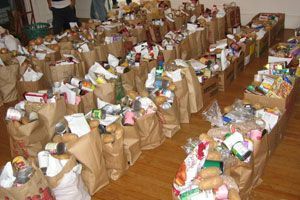 We have listed all of the Crawfordville food pantries that we have found. With help from users like you we have compiled a list of some. If you know of a food pantry that is not included here, please submit new food pantries to our database by going to the ADD A LISTING link on the header of our website. 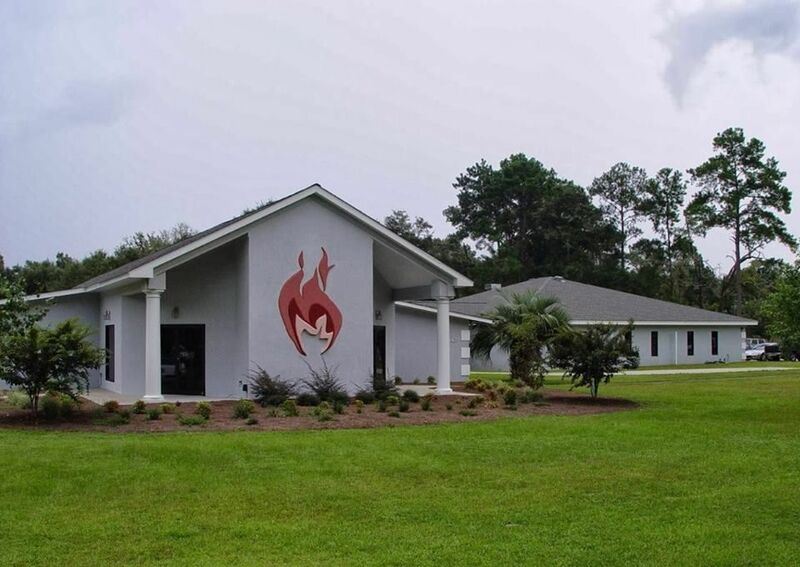 Promised Land Ministries Lighthouse, Inc.
Food pantry serving Wakulla county. Hours:Wednesday 8:30am - 11:30amFriday. 12:00pm - 5:00pm To be eligible, must have a referral from any human service agency. 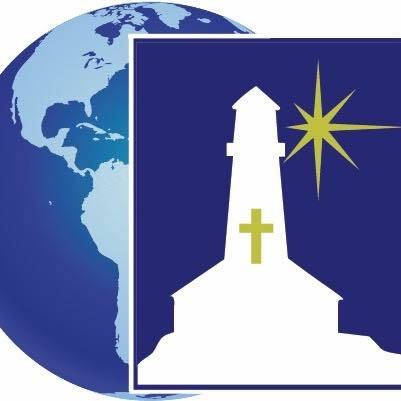 Contact: Glenn Hamil-Pastor. Due to the low number of listings in Crawfordville, we have added area listings below.